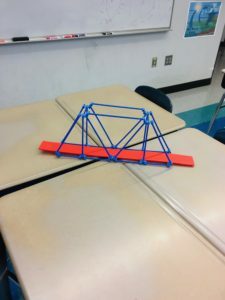 Last year, each Friday, I taught a double block of Science class. Early on it became apparent that if our sanities were to be maintained, the students and I would have to find something active and engaging to do. I put a request on DonorsChoose for some engineering kits. And on Giving Tuesday, a local comic book store stepped up and paid for the whole thing, over five hundred dollars’ worth. For the rest of the year, double block was a joy. The kids were totally into it, as was I. Thank you, Hub Comics, for making our lives a lot better. This Friday (and thereafter), Gentle Reader, shop there!